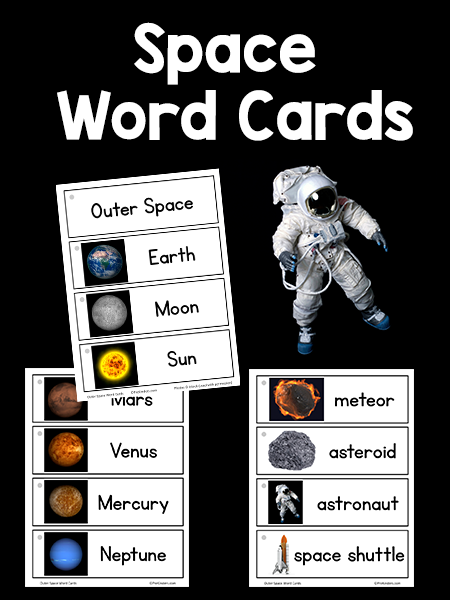 Print these Space Picture Word Cards for your writing center during a Space Theme. Words included are astronaut, space shuttle, telescope, meteor, asteroid, satellite, Earth, moon, sun, Jupiter, Mars, Mercury, Neptune, Saturn, Uranus, Venus, and Pluto. (Pluto is now a dwarf planet.) This set has 17 word cards. Find more word card sets in the Picture Word Cards collection. You can also make little picture dictionaries with the word cards. Each card has a punch hole at the top left corner. Punch the holes, and bind them together with a metal binder ring. 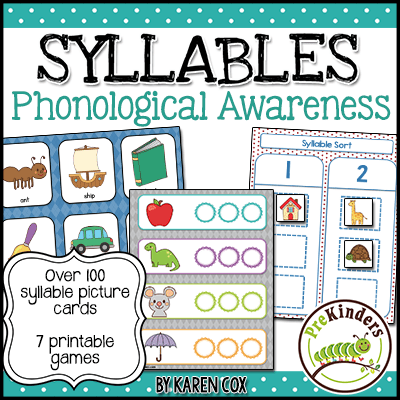 You might also want to put them in the pocket chart during the theme, then later hook them on a picture dictionary ring to add to a collection of thematic words through the year. The blank set of cards has the picture without the word. These can be used for other languages or other writing styles, such as D’nealian. 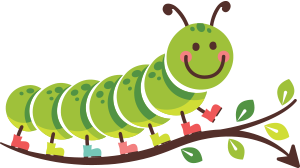 I have enjoyed looking at your pre k posts. please. It sure looks like ‘rocket science’ (lol!) for my Pre-Ks. If you don’t feel it’s appropriate for your group, you probably won’t want to use it. Some children are very interested in Space, so this would be right down their alley. I would never expect my Pre-K kids to learn and name all of the planets or any of the words on these cards, but these cards can be fun for finding letters, older kids can copy the words in their journals or books they make, or you can have the class clap or stomp syllables. Thanks for the space cards. I have a space unit and prop box and these will be a wonderful addition!! thank you , looking for more interesting things in future . thank very much the cards were just what I was looking for. Cox, thank you for sharing your beautiful ideas. It will help our toddlers / kids a lot. Hope you will continue to polish our new generation. I love the word cards that go along with many of my themes to help build vocabulary. The first time a saw an option to print them small or large. I don’t see the small option this time. Please tell me what I am doing wrong. The small ones are the perfect size. But I don’t see them. What am I doing wrong? Thank you! Hi Debbie, I’m glad you like the cards. You aren’t doing anything wrong. I’ve started making all of the word cards one size now. It was too much for me to create different sizes, so I ran a poll and asked people to vote on which size they liked, and this current size won out by far.